with charme and flair in the center of Oberpullendorf. pannonian dishes and our kept rustically interior. 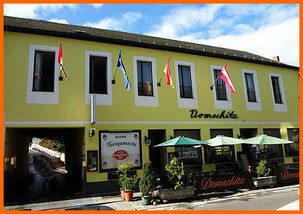 “Gasthaus Domschitz” offers ideal requirements for any sort of feastings. 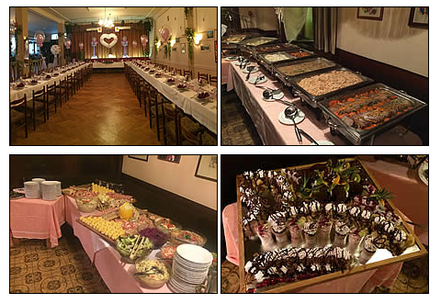 „Gasthaus Domschitz“ can meet all your catering needs. Let our experienced staff personalize a menu to fit your taste buds and budget. Holiday parties, retirement parties, award and recognition events, open houses, breakfast meetings, dinners. Buses and groups are welcome. Please reserve your group excursion.